Eligibility: All Cascadia members in good standing (make sure your dues are paid up for 2018, thank you). Instrumentation: Choral Arts Ensemble (see link) is a 40 voice SATB choir with a long history in Portland, currently directed by Cascadia composer and University of Portland professor David De Lyser. They are celebrating their 50th anniversary next season, by among other things, commissioning a new work from Ola Gjeilo. The concert will include 10 to 15 minutes of Cascadia works, the new Gjeilo work, and a selection of the best of previous seasons. Regarding style, David has this to say: “The choir does very well with and enjoys ‘stretched’ tonality – Gjeilo, Jake Runestad, Joshua Shank, etc.” More straightforward work is welcome also. 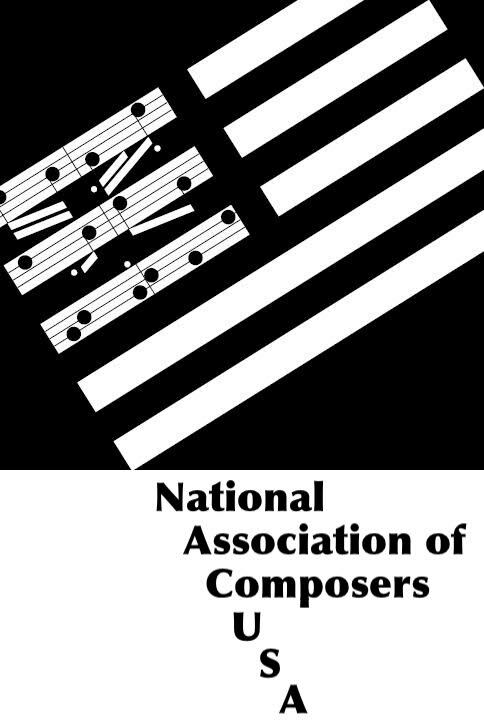 Composers may submit up to two works, but at most one can be performed. Priority will be given to works 6 minutes or under (note: shorter than usual). Score in PDF format, anonymous but displaying duration. Any performance notes in the score must be included here. Program notes are entirely optional. Recording if available (MIDI is OK if none is) in MP3 format. A link may be submitted instead, but note that MP3’s up to 25MB may now be submitted. Make sure nothing in an MP3 player window or the link identifies the composer. Text file in standard format (such as .txt, .doc, .rtf or .pdf), with the title, composer, program notes (not performance notes), bio, and any other information pertaining to the piece which may be of interest. These won’t be accessible to the selection committee. If there’s some aspect of the score or recording you feel needs an additional explanatory note, briefly and anonymously comment in the submission form’s annotation text box. Please do not submit complete program notes in the annotation box. Lyrics permission – If there are lyrics which are not in the public domain, include a text file in a standard format showing you have permission to use them. Selections will be announced by, and parts for selected works, if required, must be available the first week of October, 2018.